The move may benefit jawans of CRPF, BSF, CISF, ITBP, and SSB. In accordance to the 7th Pay Commission's recommendation, the Ministry of Finance (MoF) has agreed to look into a longstanding demand of army personnel to exempt ration money, and risk and hardship allowance from taxes. Paramilitary jawans of the Central Reserve Police Force (CRPF), Border Security Force (BSF), Central Industrial Security Force (CISF) and Indo-Tibetan Border Police (ITBP) and Sashastra Seema Bal (SSB) are likely to benefit from the changes in existing rules. The government may announce these changes in the upcoming full Budget 2019, which will be presented by the new government at the Centre. In all, the move will benefit over 9 lakh security personnel. The 7th Pay Commission, in its report, said allowance given as part of free ration to jawans should be exempted from the income tax. Central government employee unions have raised several demands regarding the recommendations of the 7th Pay Commission, including an inrease in the fitment factor for basic pay hike. While not all the demands have been fulfilled, several pay hikes have been implemented by the Centre and state governments. Besides, the MP government has also increased dearness allowance (DA) for pensioners as part of the 7th Pay Commission's recommendations. The revised DA will be applicable from May. The government will also take a final decision on the arrears from January 2018 to April 2019 after the 2019 Lok Sabha Elections. DA is a cost of living adjustment allowance that is calculated as a fixed percentage of a person's basic salary or pension and paid to compensate for price rise stemming from inflation. 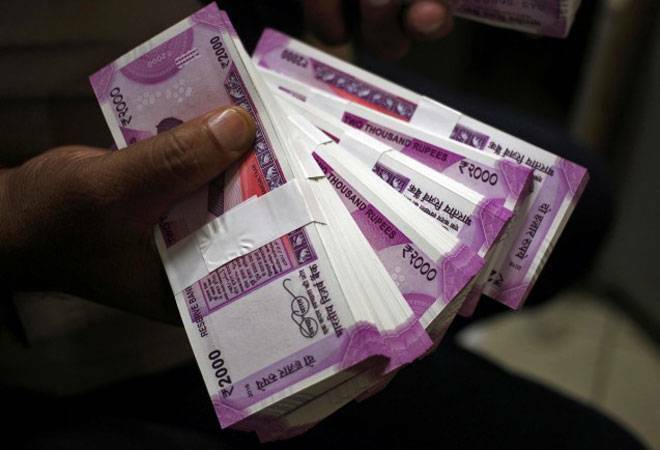 The Ministry of Personnel, Public Grievances and Pensions had recently approved an increase in incentives of highly qualified central government employees under the 7th Pay Commission. A five-fold increase will be made in the one-time incentives given to the employees if they acquire a higher degree while serving in their respective departments, as per the notification. A lump sum amount of Rs 2,000-Rs 10,000 would be given to those acquiring fresh higher educational qualifications. In March, the Uttarakhand government also announced a hike in the DA by 3 per cent, taking it to 12 per cent. The decision would benefit over 2.5 lakh government employees and pensioners. The order will be applicable with retrospective effect from January 1, 2019. The state government also announced to waive off pending water bills estimated at Rs 70 crore of around 10,000 people rehabilitated at New Tehri due to the construction of the Tehri dam.